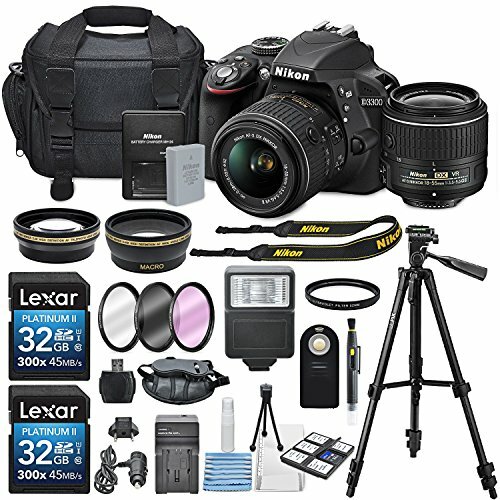 The Nikon D3300 is an entry-level DSLR with an impressive spec list, including a 24 megapixel sensor and 1080/60p HD video recording. It provides the right level of controls for a beginner, offers a number of in-camera retouch options, and boasts excellent battery life. A beginner specifically looking for a DSLR experience who may want to eventually take a little control over shooting settings. 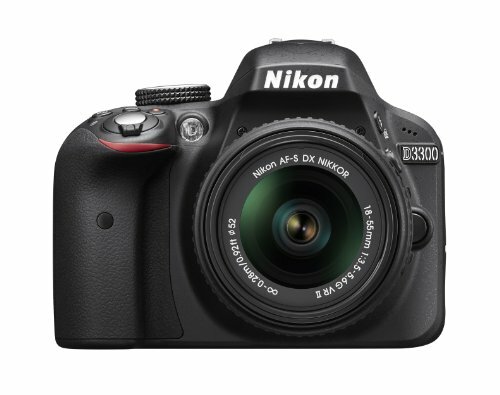 The Nikon D3300 is a solid entry-level DSLR camera, in more ways than one. It has a solid build quality and solid image quality. Its autofocus performance is a little below average. Limited external controls plus a smaller size may be a turn off for some photographers. Nikon D3300 excels in most areas. Ready to make the jump to a best beginner DSLR camera? The Nikon D3300 is the real deal. This beginner camera provides a nice starting point with a great combination of image quality. It is also easy to use, and the price is pocket-friendly. 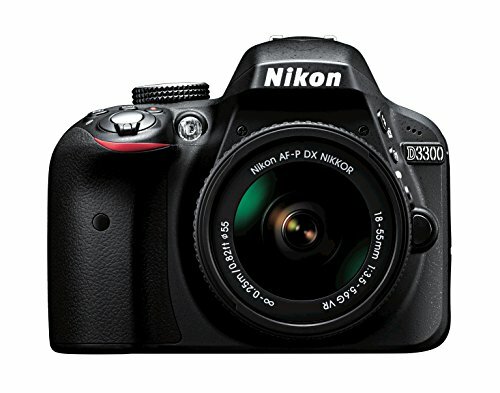 From the outset, the Nikon D3300 is a new DSLR camera. It comes with a basic control layout is almost unchanged from its predecessor. Nikon D3300 sports a brand-new body incorporating carbon fiber. The camera is built slightly smaller with a design offering better ergonomics. This reduction in size comes in at 0.1inch in width, and 0.2 inches in depth. 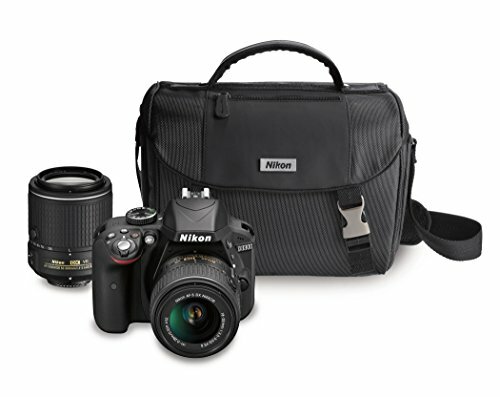 This lightweight and compact entry-level DSLR from Nikon brings a lot to the table for any budding DSLR photographer. Another significant upgrade over the previous D3200, the new Nikon D3300 offers improvements in both body construction and under-the-hood features. It also includes the sensor, the image processor, and ISO range. Performance is good overall for this entry-level class of camera. Autofocus speed for Nikon D3300 is a bit slower than average beginner DSLR. It suffers a lot in low-light situations. Buffer depth with RAW files is shallow too. For an entry-level class of camera, JPEG buffer performance is much better. The picture quality of this entry-level camera is top-notch for its class. Images are sharp, and detail resolutions are both magnificent for Nikon D3300. The camera has high ISO performance and dynamic range. This matches well with experience with Nikon’s other recently released 24MP APS-C cameras. Digital images from Nikon D3300 look excellent with impressive print quality. Get large prints sizes at a wide range of ISOs. For videographers, the Nikon D3300 feels decidedly a non-entry-level. This small DSLR features Full HD video recording up to 60fps. It comes with a 3.5mm external microphone jack. You enjoy the ability to output clean, uncompressed Full HD 30p video via HDMI. This feature used to be a reserve for higher-end, if not pro-level cameras. Live View AF, including during video recording, leaves a lot to desired for Nikon D3300. It’s quite sluggish. The aperture for this best beginner camera cannot be adjusted while in Live View. Users find this awkward and frustrating at times.